Exciting new programming and events this February at Toronto Fashion Week! 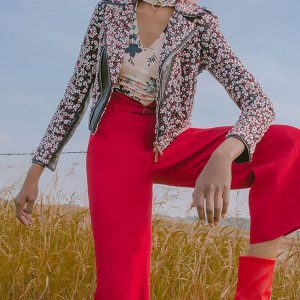 Toronto Fashion Week®, returns for a fourth season, Feb. 5-7 with exciting programming, including live tapings of the podcast series, Fashion Talks™, Style Night, Style Plate in partnership with Winterlicious, and the Designer Showroom. 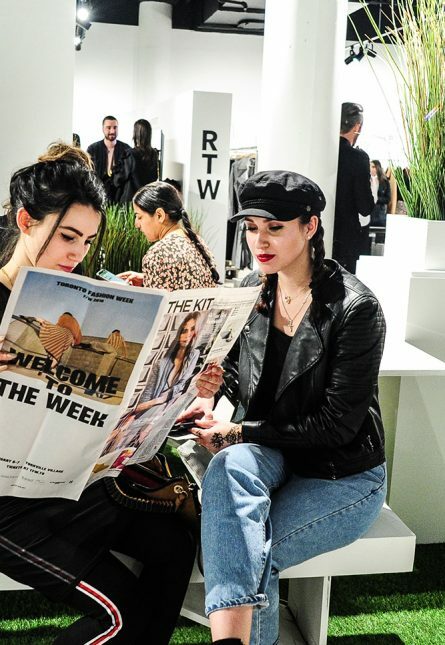 Toronto Fashion Week x RE\SET’s opening night celebration that will bring together notable retailers, designers, experts and consumers within Yorkville Village. Explore the synergies between food and fashion, style and creativity featuring acclaimed Chef Mark McEwan who was named as one of Toronto Life’s Best Dressed (2018). 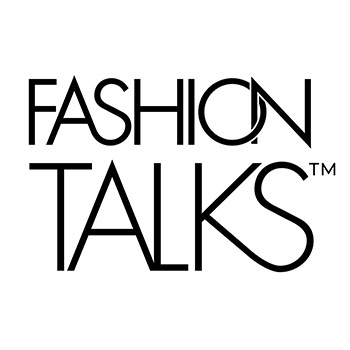 Each day kicks off with a live taping of the Fashion Talks™ podcast, produced in partnership with CAFA™. Host Donna Bishop, also the fashion columnist for CBC radio Here and Now, returns and will chat with some of the most recognizable faces in fashion, film, beauty and photography to share their stories in an intimate studio setting in Yorkville Village.